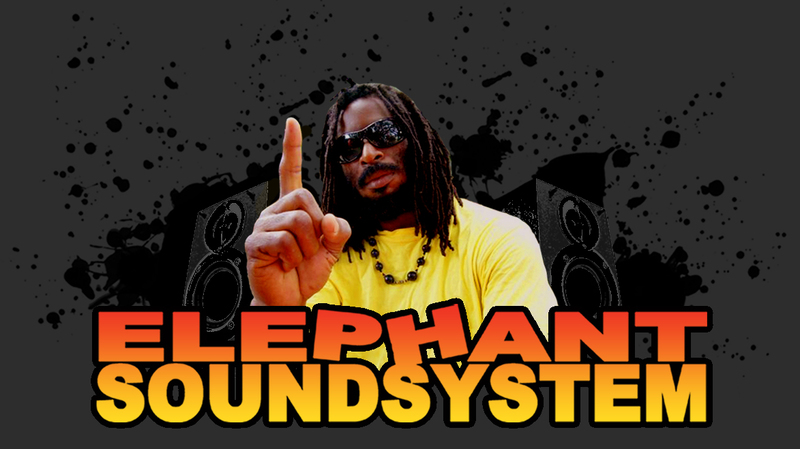 Summer's gone but the Elephants push on with another episode of their infamous 2 hour reggaefest for www.reggaespace.com. Tune in! Prince Malachi - Rise up (Dill-Ox Inta) 7"
Anthony B - Fed Up (Digital B) 7"
Sugar Roy & Conrad Crystal - Johnny Too Bad (Digital B) 7"
Jah Mason - Do your own thing (Vikings) &"
Terry Ganzie - Jah love (Vikings) 7"
Admiral Tibett - Revoltion (Vikings) 7"
Horace Andy - Right you Right (King Sound MUsic) 12"
Busy Signal - Spliff Tail (jukebox) 7"
Elephant Man & Robert Lee - Run for Cover (Jammys) 7"